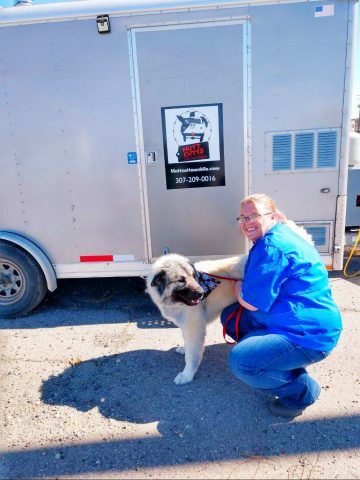 Mutt Cutts Mobile Dog Grooming is now servicing the Fremont County area. Areas include Lander, Hudson, Fort Washakie, and Riverton. 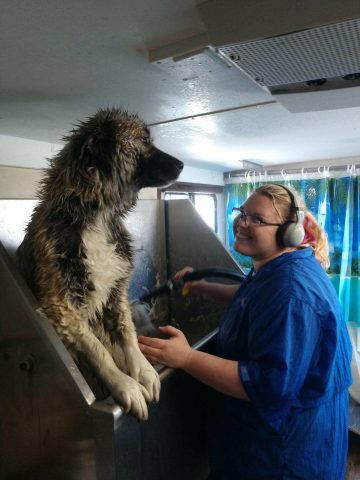 Professionally trained and experienced groomer. Online booking through the muttcuttsmobile.com website. 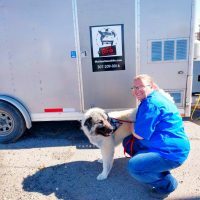 Why choose a mobile grooming service? A stress free environment- your nervous, anxious, or elderly dog will not be overwhelmed.